Netflix is coming along for the ride. This week, the streaming service announced they’ve acquired the international rights to the upcoming Snowpiercer TV show. Snowpiercer is set to debut on TNT in the U.S. and on Netflix globally in 2019. What do you think? 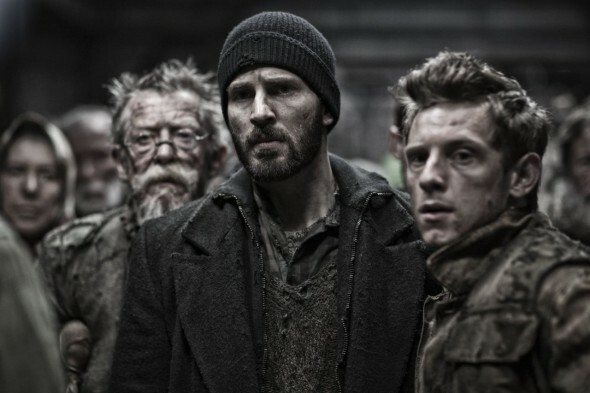 Are you a fan of the Snowpiercer film? Will you watch the TV show? More about: Netflix TV shows: canceled or renewed?, Snowpiercer, Snowpiercer: canceled or renewed?, TNT TV shows: canceled or renewed? When I saw the movie the first time, I thought it went “too fast” and was difficult to “keep up with”. The second time I watched it, I understood the story better, but still wanted MORE back story. To make a tv show of this “concept” makes more “sense”, and I look forward To watch the story and characters “develop”. So I will definitely be watching! Initially, it’s not a movie but a french comics.